John used to work at an oil field in North Dakota, until he became disillusioned with his job and left to sell healing crystals on the road and at music festivals. Someone offered him seven tabs of acid for one of his crystals on his birthday, and suggested he take it in a field where he might see aliens. Little did he know, the government was testing a wormhole device that same night, which tore a hole into a hidden dimension called The Beyond. The explosion killed the scientists working in the base except for one. John gained the ability to read minds, and the scientist gained the power to see light across the entire electromagnetic spectrum and to control radiation. 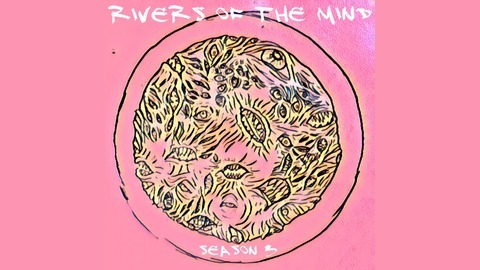 Stranded in the Texas Hill Country with psychic powers beyond his comprehension, John tries to do what he can to improve the lives of the people he comes in contact with, until he is attacked by something terrible that wants to hijack his brain to use his powers to bring the universe to its knees. 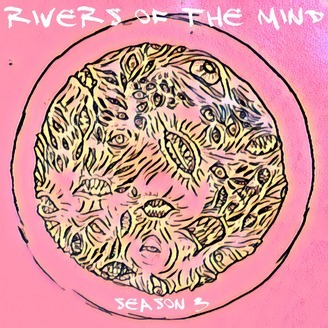 Season 1.5 introduces Phillip, a police officer who inadvertently gained the power to control other people’s emotions and then lost his memory; and Season 2 introduces Meagan, a cashier at the local Walmart who gains the “gift of language” from a field of mushrooms, along with several other folks affected by the energy from The Beyond.